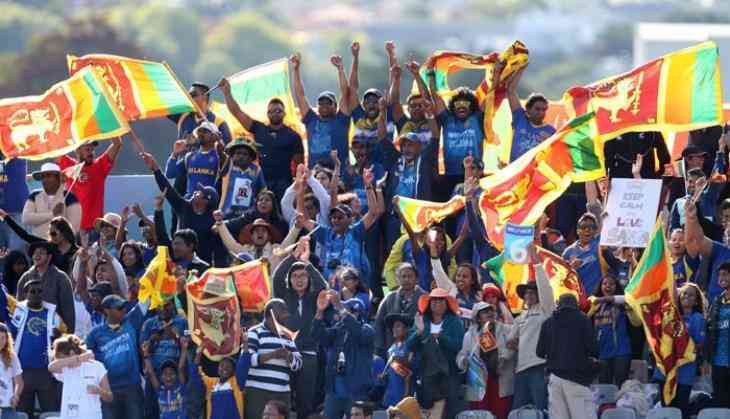 Sri Lanka has been unable to seal a direct qualification place in the ICC Cricket World Cup 2019 in the ongoing ODI series against India, after failing to win two matches. But with India taking a 4-0 lead, Sri Lanka will now have to wait for the Windies to lose at least one of its upcoming matches to be able to clinch that berth. If Sri Lanka wins the last match of the series on Sunday, it will reach 88 points on the points table but that will not be enough to ensure it an automatic qualification. The Windies will be able to overtake Sri Lanka in such a scenario, since it can also reach 88 points and edge Sri Lanka on decimal points if it wins its upcoming six matches - one against Ireland on 13 September and all ODIs of a five-match series against England from September 19 to 29. In case Sri Lanka loses the series 5-0, the Windies will be able to overtake it by beating Ireland and winning either all five matches against England or the last four matches for a 4-1 series win. Teams not getting direct places in the ICC Cricket World Cup 2019 will get another shot through a Qualifying tournament. The ICC Cricket World Cup Qualifier 2018 will feature the bottom four sides from the MRF Tyres ICC ODI Team Rankings, the top four sides from the ICC World Cricket League Championship and the top two sides from the ICC World Cricket League. The top two sides from the World Cup Qualifier will complete the 10-team line-up for the ICC Cricket World Cup 2019.